It's Halloween at Galeries des Sources ! 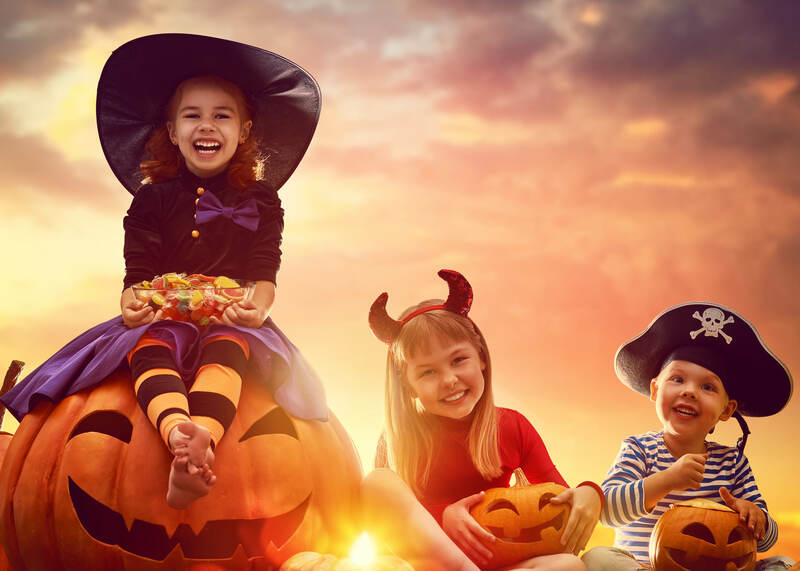 Celebrate Halloween at Galeries des Sources! Come have fun with our witches and participate in tons of activities ! Candy hunt and magic potions will be awaiting !